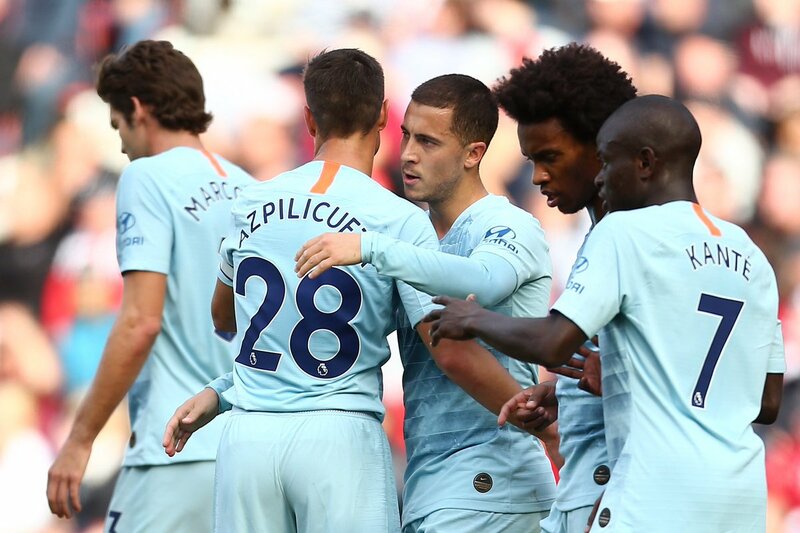 Chelsea put their defeat against Tottenham behind them as they squeezed past Fulham 2-0 at the weekend. Claudio Ranieri’s Fulham did have a decent game and could have scored had they been better in the final third. The Blues play in midweek as they take on Wolverhampton Wanderers away, which will not be easy. Maurizio Sarri might stick with his first-choice team as we rarely have played the first-team twice in a week. The Italian will expect to kill the game off quick and rest a few players as we take on Manchester City at the weekend. Here is our predicted line-up for the Blues at Molineux. The Spaniard looked much better between the sticks against Fulham and needs to be wary of the threat possessed by the Wolves. Azpi signed a new contract to extend his stay at the club and should start for us on Wednesday. The German will have to be deal with the threat of Adama Traore and that won’t be easy. 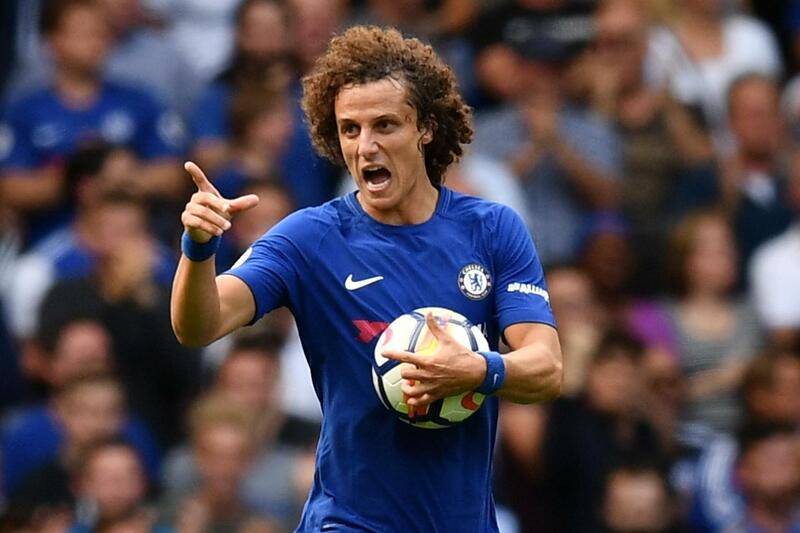 Luiz looked a little better against Fulham and Chelsea will play the Brazilian in the heart of the defence. Alonso is one of the best left-backs in the country and should start for us away at Molineux. 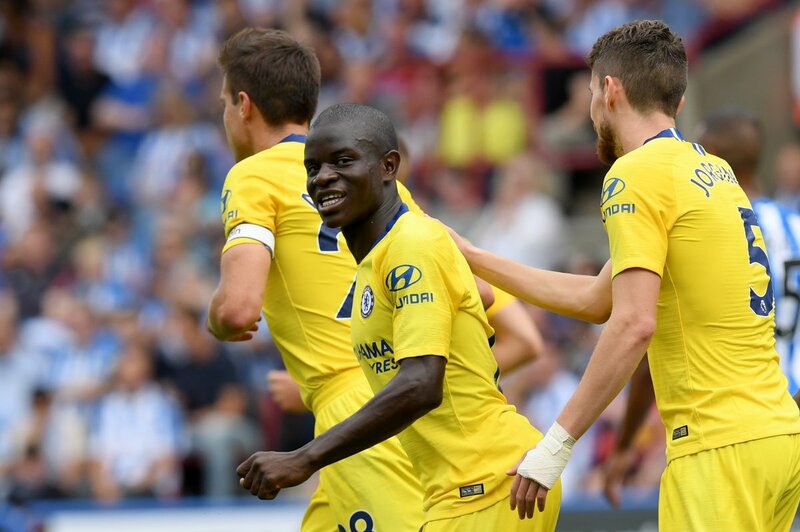 Kante had a decent game for us against Fulham and he needs to be at the top of his game to control the Wolves midfield. The Italian will start for the Blues as he is an important cog in our system. Ross Barkley is a slight doubt for the clash against the Wolves, so we should see Kovacic start for Chelsea. Pedro scored a quick goal against Fulham that calmed our nerves, and the Spaniard would want to score another against the Wolves. Giroud provides more up front compared to Alvaro Morata. The Frenchman isn’t as mobile as Morata but he is still a better threat in the box. Hazard wasn’t at his prolific best in attack but he did create the goal for Ruben Loftus-Cheek to make the points safe.